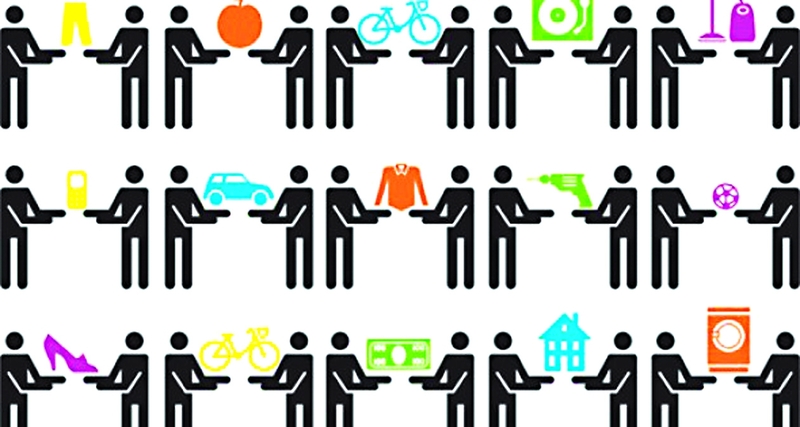 The sharing economy is expanding opportunity and increasing wealth and prosperity. Uber, Lyft, and Airbnb are making giving people with modest incomes, extra space in their homes, or a free seat in their cars to make more money. It works out for them – and for current Uber passengers, it’s less entitled and over-priced taxi drivers to deal with. But politicians in our cities, statehouses and in Washington DC want to stop the sharing economy. They claim that they want to level the playing field for all businesses. They prefer regulatory burdens which stifle innovation. The better means of leveling the playing field allows existing companies to adapt and compete with new businesses. It really comes down to consumer-driven standards vs. government-imposed mandates. Free market consumer input is more immediate, effective, and reliable. The government bureaucrats, and the politicians they support, don’t like that. Rather than allowing individuals to make decisions for themselves and their property, they want the government take over and decide who gets what, and how to share. It’s about control, bureaucracy, with its final goal of socialism. The company is not discouraging commercial operators, who are renting out multiple homes. They also “fear” that Airbnb is undercutting the expansion of affordable housing in different states. They’re even claiming that certain homeowners are engaging in racial discrimination! How about that? 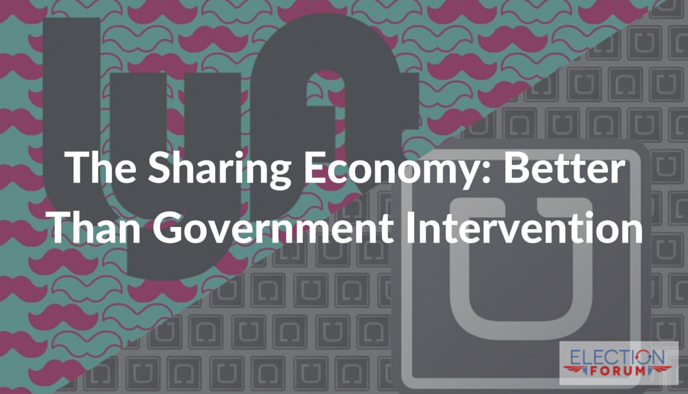 The very thing that Big Government politicians say they care about, the sharing economy is actually doing something! The complainers are Not worried about safety, or discrimination. It’s more about their loss of freedom and the regulations that are required of large (and small) companies. The individuals that engage in this type of sharing are sent proper forms from the Internet companies and pay their taxes on these particular incomes the same as everyone else. Most of the Uber cars I’ve seen are new and impeccably spotless. Who wouldn’t rather ride in an Uber rather than a stinky taxi? … and have your money go to a nice person instead of a crabby person? There is a “competition” argument that they bring up too. Really?… one person with one car? You want to deny him a bit of income? Hotels are griping because one person rents one room in their own home. Really? That’s a problem? Those that love hotels will use hotels. Those that don’t will not. Now the choice is there. And don’t think there isn’t competition in that world too, including complaining neighbors that have no reason to complain other than “they don’t like the idea”. I’ve been to city meetings where a man said exactly that. Next they will not like the “idea” that you are pet-sitting your friend’s parakeet for two weeks at your house. It should have been boarded. 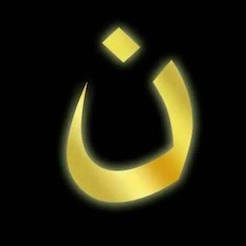 The “complainers” don’t want Freedom Of Choice. That’s the problem. “They” want all the business and, of course, the money. I’m all for someone coming up with a “better mousetrap” as the saying goes. If the “complainers” don’t like it, TOUGH. Remember what Pres. Reagan said, “Government is not the solution to the problem. Government IS the problem.” I humbly suggest that government be cut in half, at the very least. This problem is twofold – government all the way from the city to the federal government have become dependent (they always have, but it’s getting much worse) on revenue that is generated from tax paying businesses and citizens. In the example of hotels/motels versus an individual homeowner, the hotels are scrutinized by multiple government agencies as soon as they start thinking about hanging a ‘shingle’ above their door. Every facet of day to day operation is looked at for safety and every other conceivable or unconceivable condition. Every time you think you’ve got a handle on things someone is moving the carrot, which means more money. At some point you have to question why you wanted to go into business. Was it to support all ‘your silent partners’ and pay taxes? I think every American should run a business at some point in their life. I think we’d start to see some retraction of government and people that really want to change things getting elected, if we all woke up and saw how bad things really are.